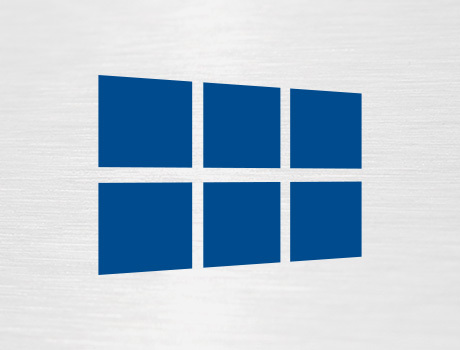 Our goal is to provide our customers with the best products that solve their problems and reflect their business or home in the best light. 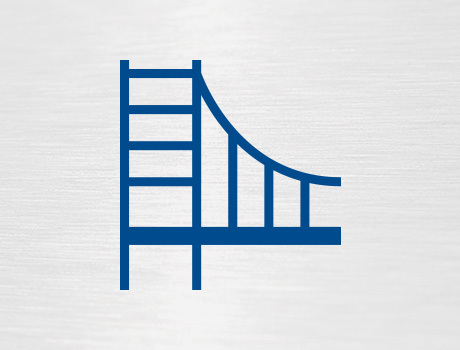 See some of our previous work below. 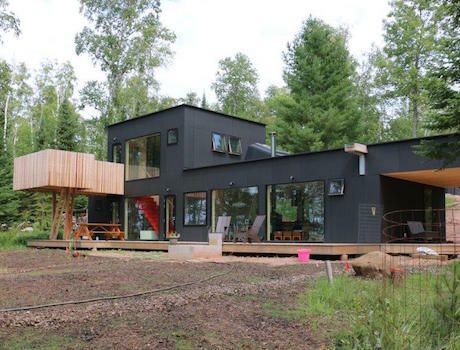 On a west facing shore of Lake Superior, this beautiful retreat was designed to be nearly maintenance free, while providing direct views of the lake and surrounding forests. 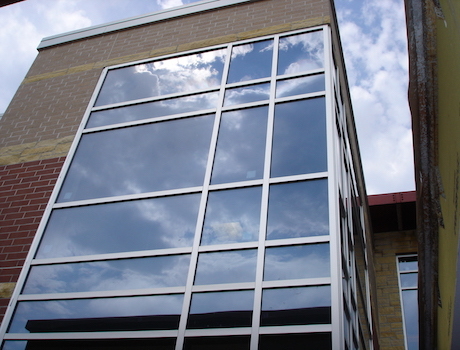 The owner and architect required the products Rice Lake Glass used contained energy efficient properties and beautiful style. 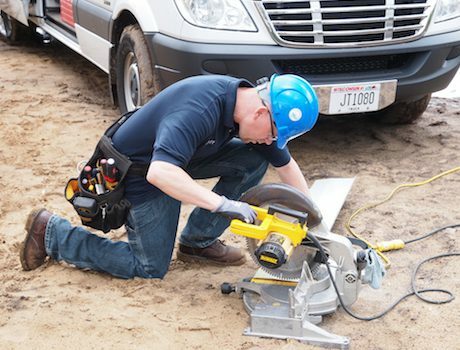 A steep hill along the lake and an aggressive schedule made this a difficult site to work on. The Baker Center is a large, aging, 13 story building in downtown Minneapolis. 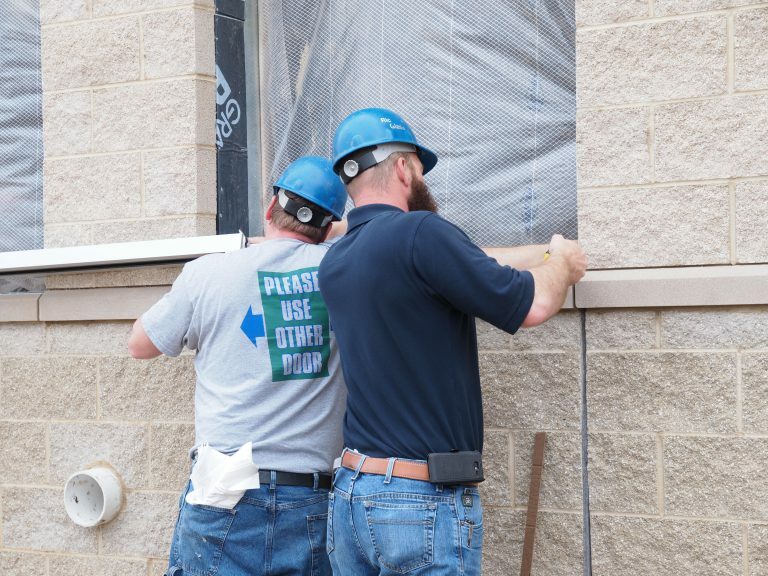 The owner of the building wanted to replace the original 70 year old windows with more modern and efficient window systems. 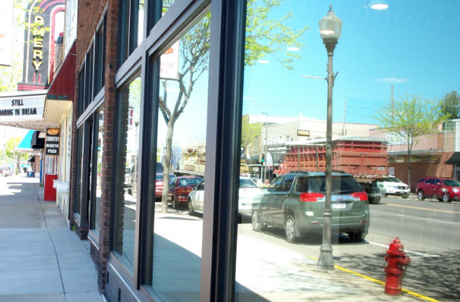 The main complication with this project was the tenant of the 9th floor was a national bank chain, and was not willing to shut down operations to accommodate construction. 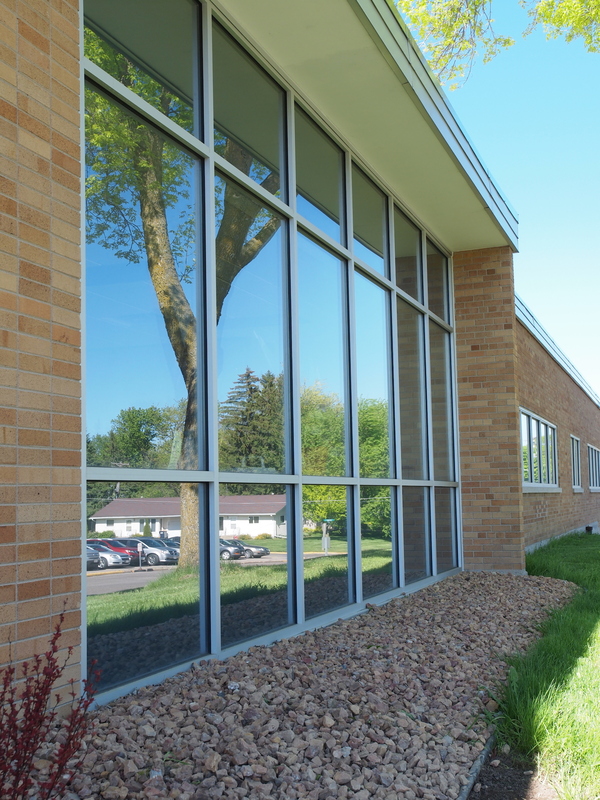 Rice Lake Glass was tasked with replacing the windows and addressing the condensation issue while maintaining a safe, private, and quiet environment for patients, visitors, and staff. 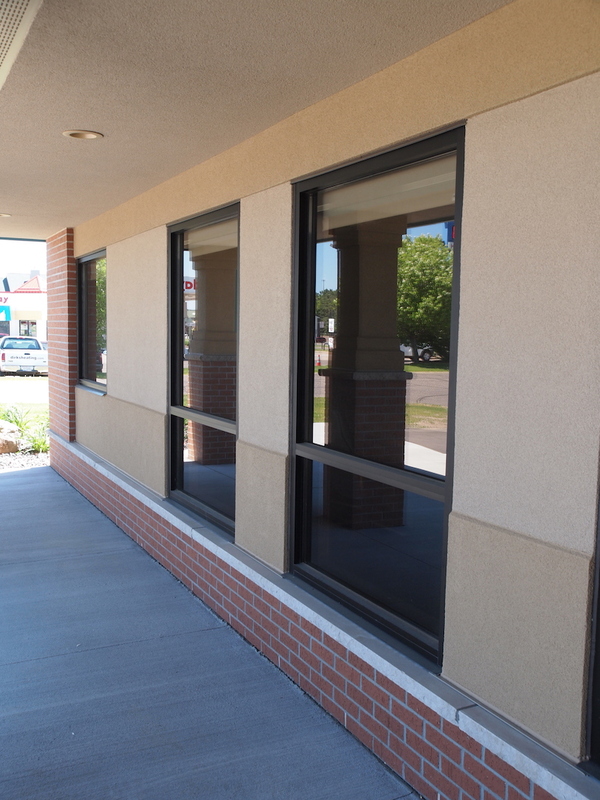 Read on to see how we helped Amery Regional Hospital replace all of their windows while continuing to care for patients. 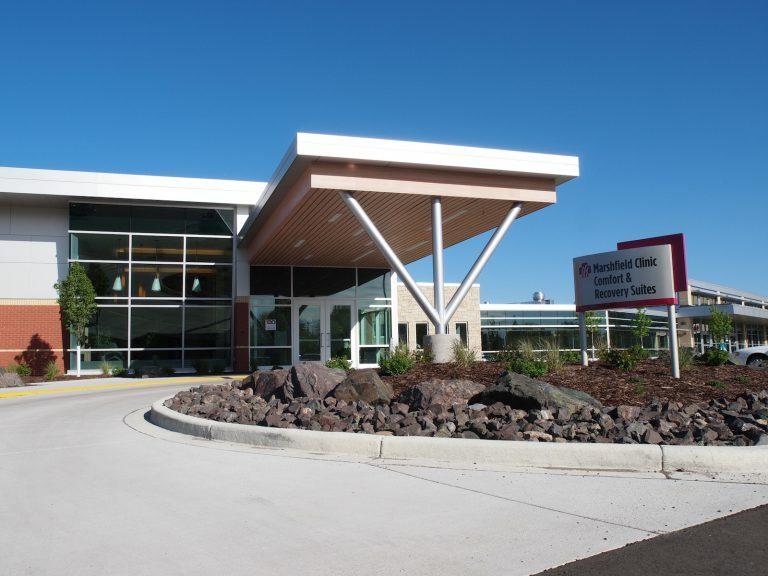 Memorial Medical Center, located in Ashland, WI, was planning a new addition to its existing facility. 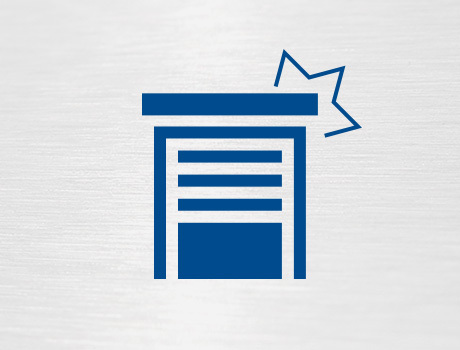 At the beginning of the project, the client faced delays which threatened to bring the project into the winter months. 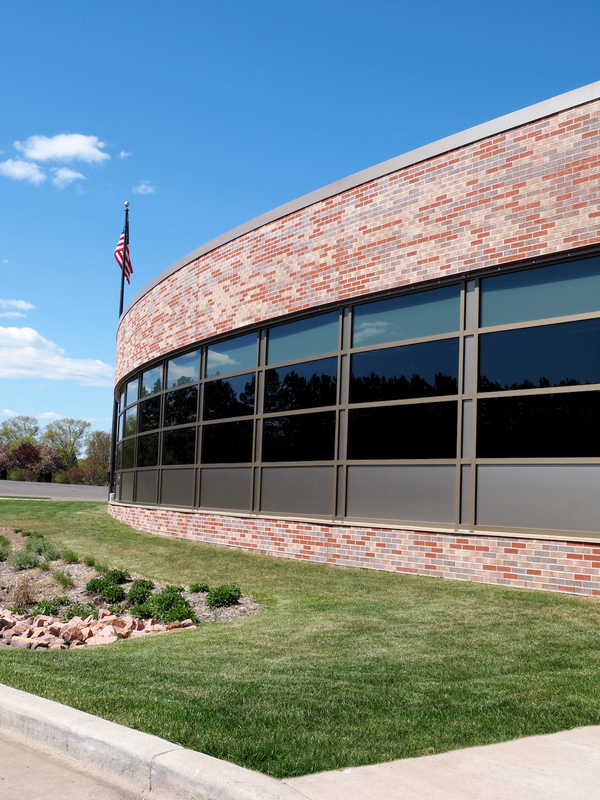 Rice Lake Glass used its supplier relationships along with a non-typical approach to get it done on time. 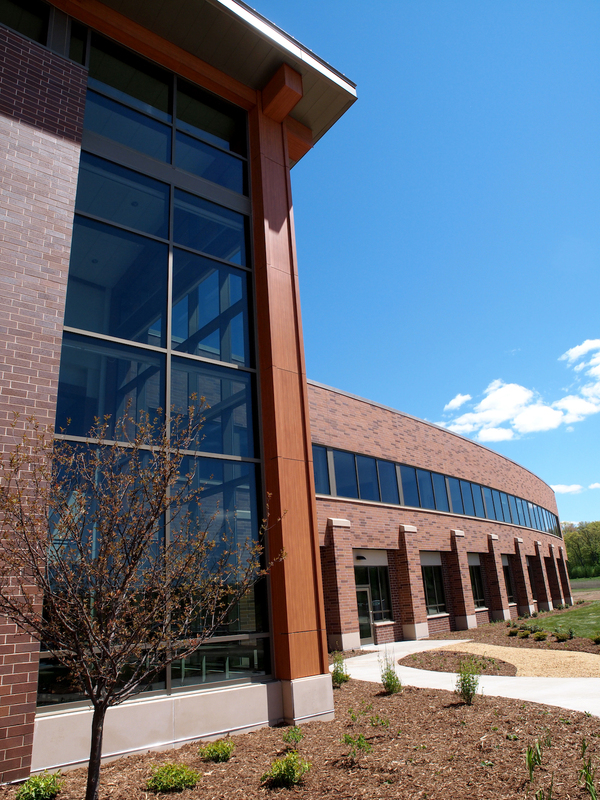 Marshfield Clinic was planning a new addition to be completed on an aggressive timeline. 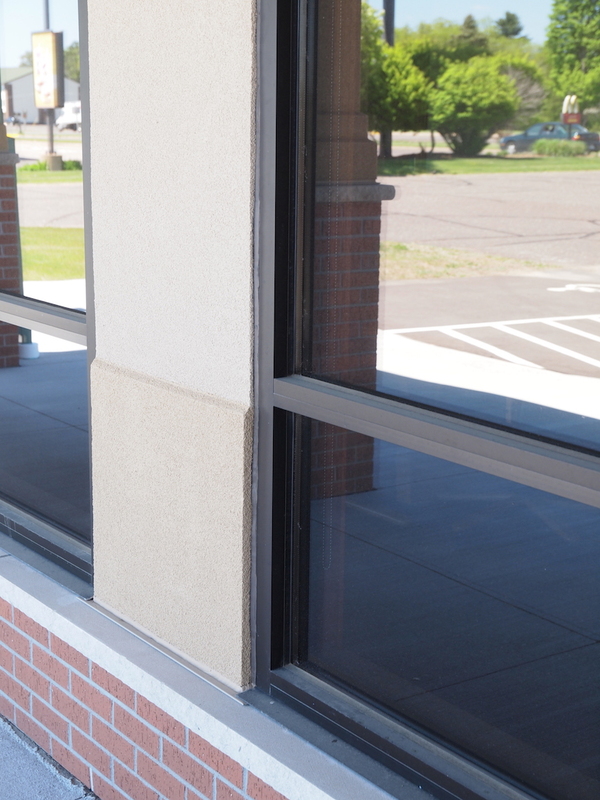 Due to the work Rice Lake Glass completed for the General Contractor and owner on past projects, we were called in to bid on the project. The truck was stuck in the doorway and completely ruined the door. This was extremely dangerous for the employees working in the vicinity due to the risk of the heavy dumpster and the lack of building security this situation created. Additionally, this accident happened in February, so it was extremely cold and there was a risk of freezing water inside the building. 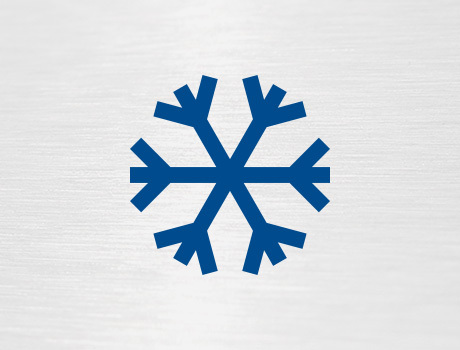 The city of Rice Lake experienced a weekend snowstorm that began on a Friday evening in February. If the snow removal wasn’t a big enough problem for the city employees, the large garage door in the shop housing the snow plows broke. The cable was wrapped around the springs, and the door would not go down. 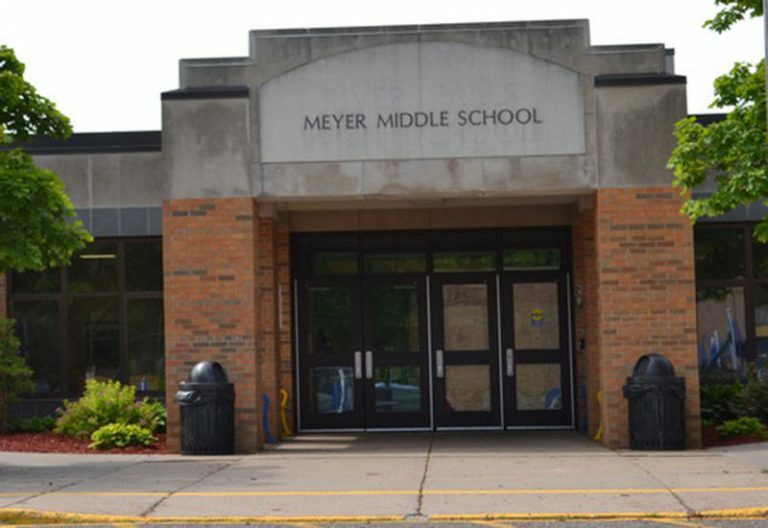 In an age of growing concerns for school safety, River Falls Public Schools reviewed its current buildings and found that its existing doors and hardware were not meeting the needs of the district. 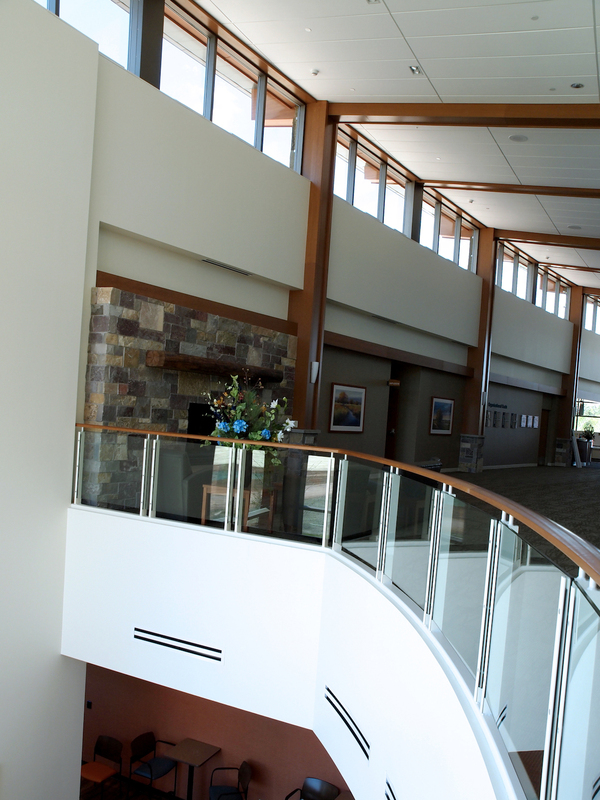 The main entry to the WITC – Rice Lake Conference Center was off-putting cosmetically and was no longer up to safety standards. 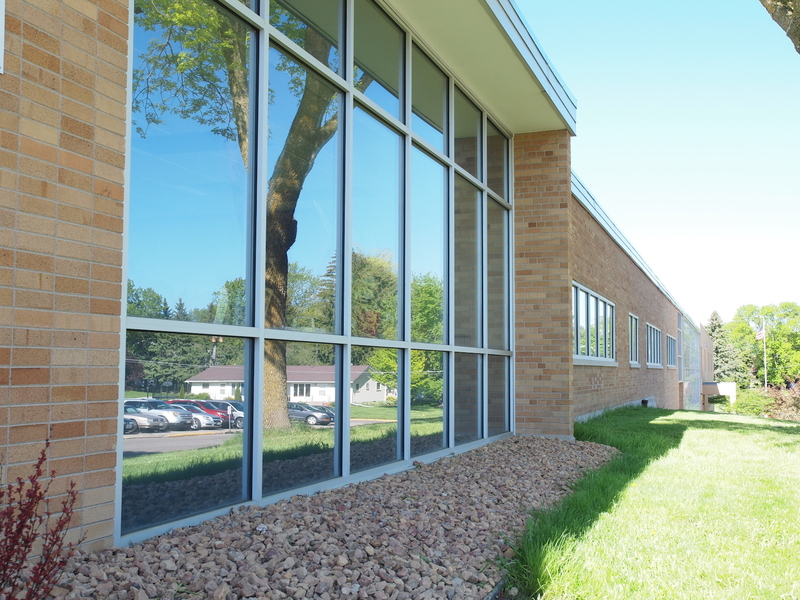 Rice Lake Glass was able to meet to the tight timeline the project required due to the school year by utilizing in-stock pieces. 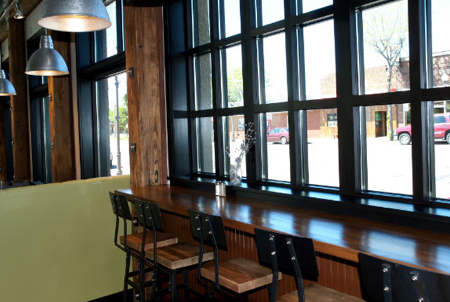 Rice Lake Glass & Door Co., Inc. recently worked with Farm Table in Amery, Wisconsin. 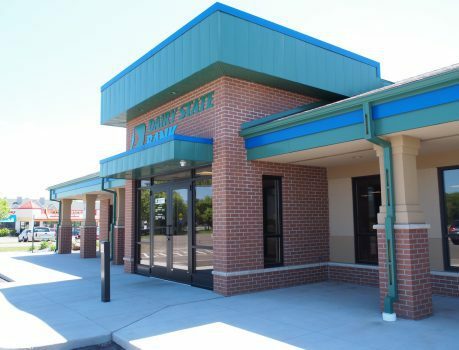 Farm Table Restaurant is part of Amery’s Community Food Hub, a 12,000 square-foot former auto dealership that features the restaurant (Farm Table), a producer’s cooperative (Hungry Turtle Farmer’s Coop) and a 501(c)(3) (Hungry Turtle Learning Center). 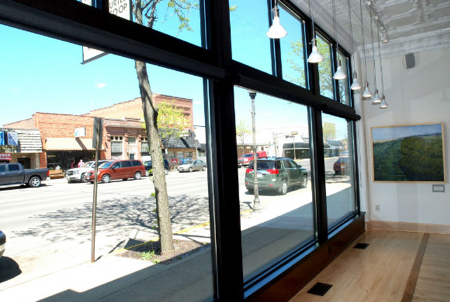 Rice Lake Glass provided window replacement installation on this unique and beautiful building. 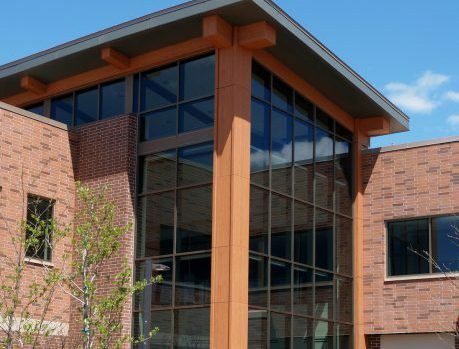 Rice Lake Glass & Door Co., Inc. has enjoyed working with UW-Barron County in Rice Lake, Wisconsin, on their new student services building that includes a cafeteria, lounge, and studying center. 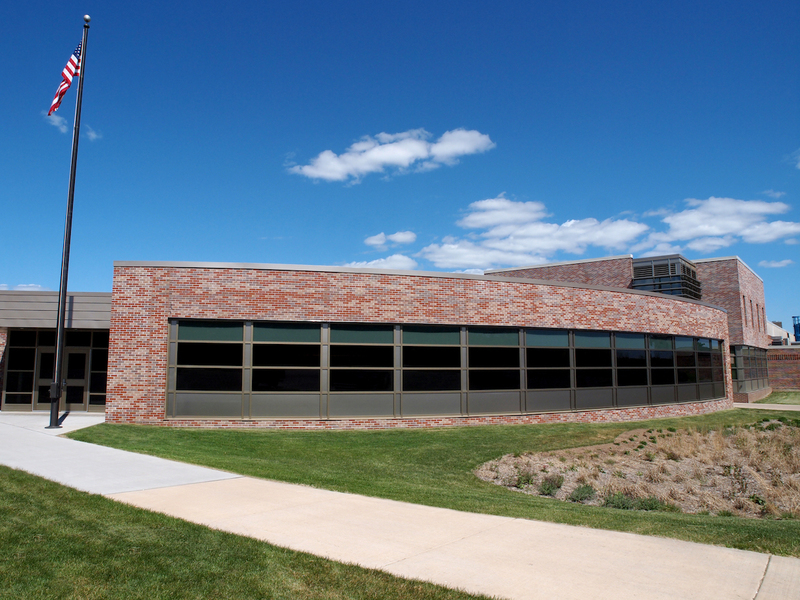 The building underwent window replacement installation and received all new windows which make the most of natural lighting and views of the beautiful surroundings. 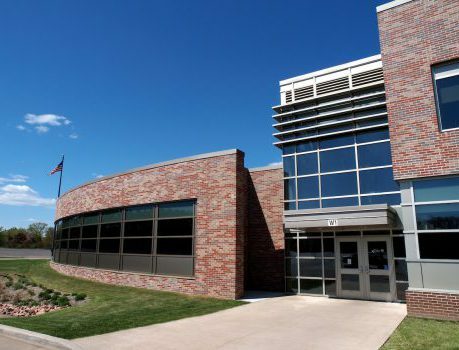 School districts can appreciate when students take pride in their school buildings and the way they look. 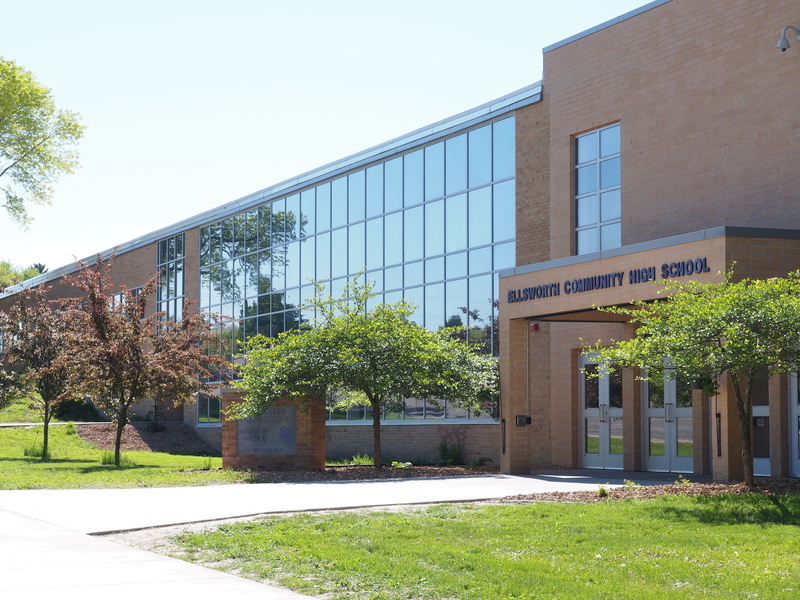 Also, students excel further in a community that believes in their students and school. 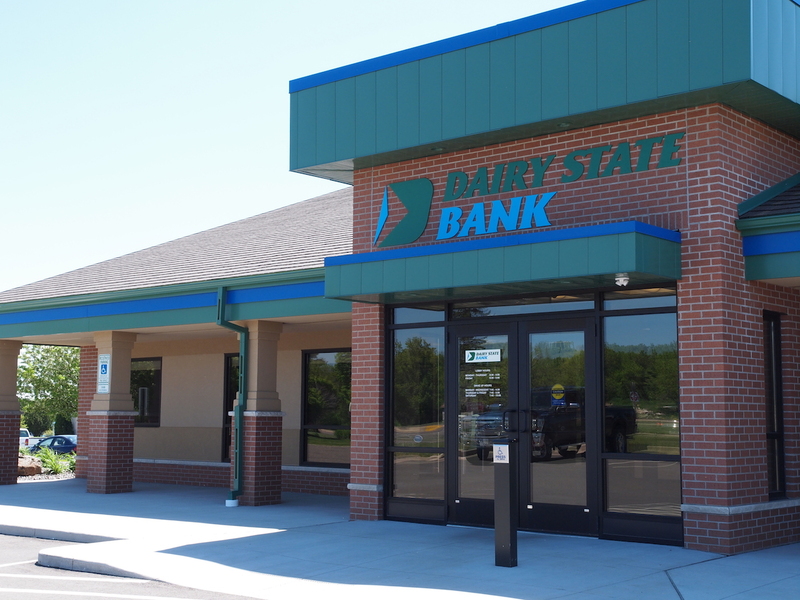 Rice Lake Glass & Door Co., Inc. recently completed a small project for Dairy State Bank in Turtle Lake, Wisconsin. 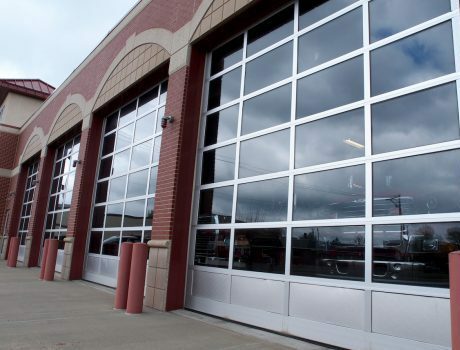 The building underwent window replacement installation and also received new doors. 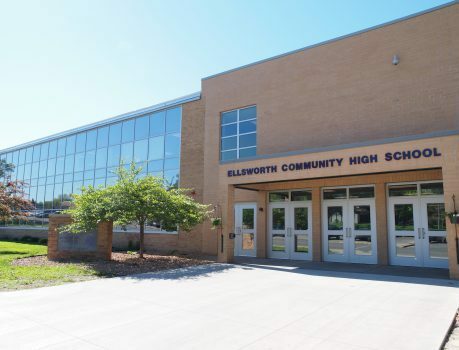 Rice Lake Glass & Door Co., Inc. gave a complete facelift on a 1950’s school in Ellsworth, Wisconsin and used highly reflective blue tinted glass on the windows. 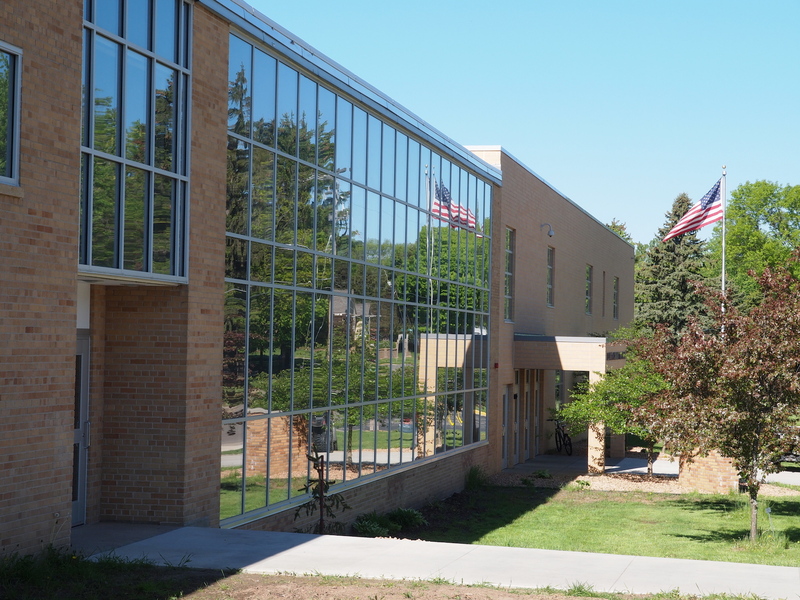 The school underwent complete window replacement along with updating and replacing the doors to give it a new and modern look. 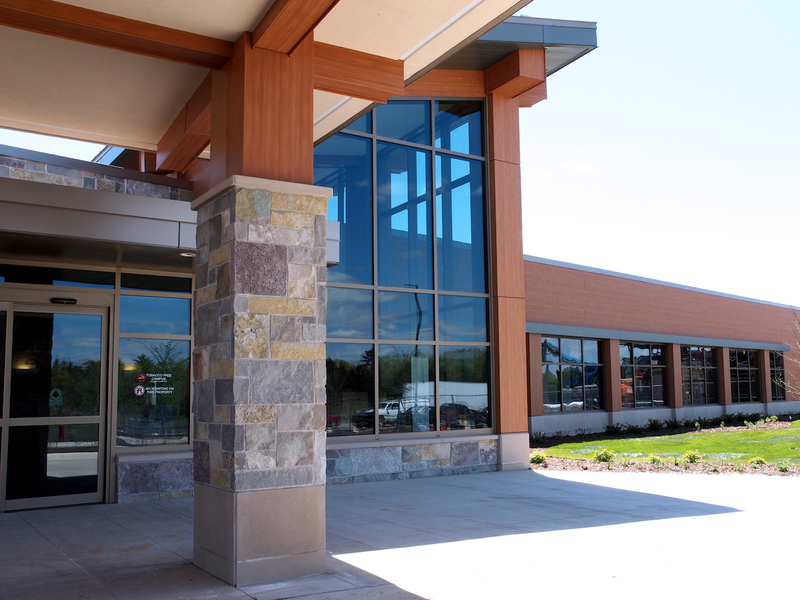 Rice Lake Glass & Door Co., Inc. recently completed a major healthcare project at Spooner Health Hospital, located in Spooner, Wisconsin. 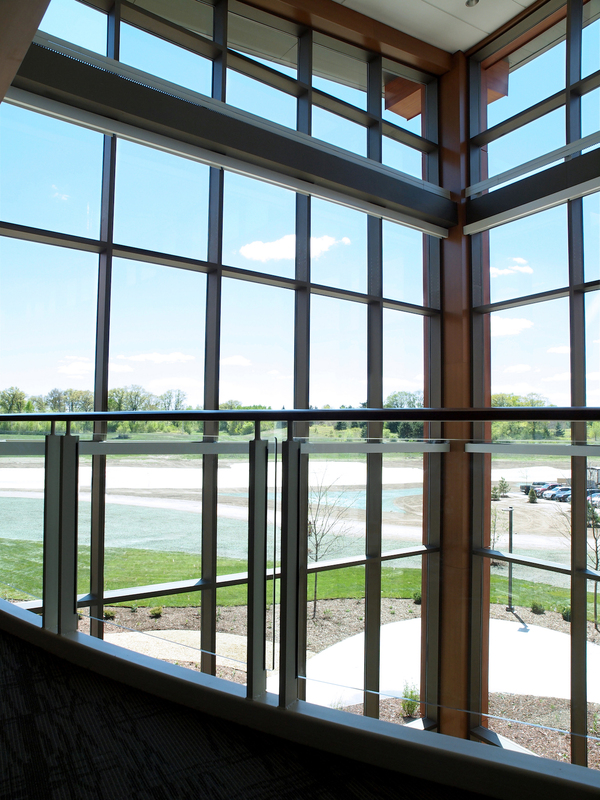 Partnering with general contractor Market and Johnson, Rice Lake Glass & Door Co., Inc. installed the windows, doors, and beautiful glass handrails throughout the building. 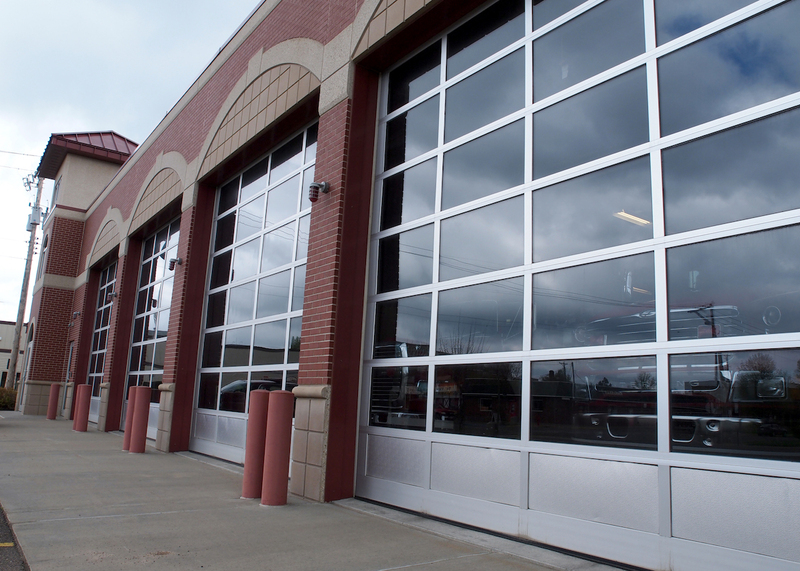 This project by Rice Lake Glass & Door Co., Inc. for the Amery Fire Department featured modern style ‘full glass’ overhead doors. 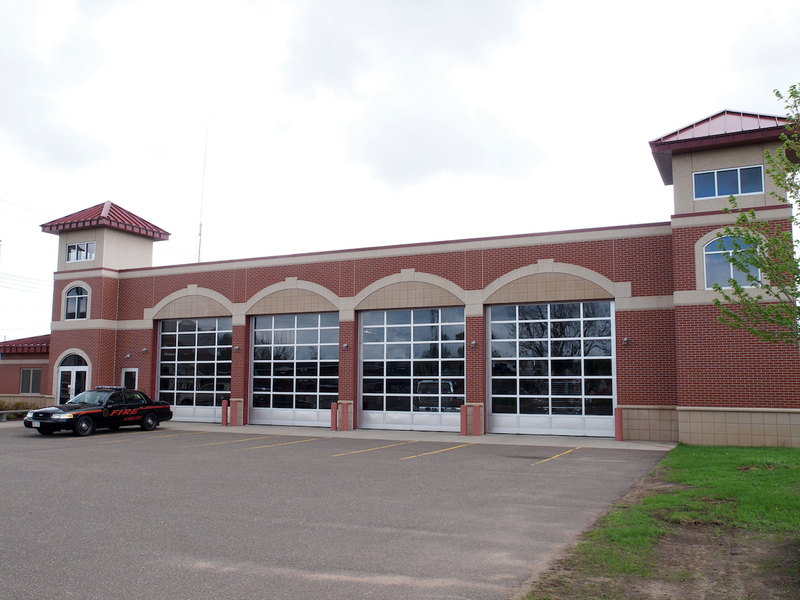 They were chosen to incorporate an old world design element, add natural light, and promote community pride and honor for the local fire department.